Grab your fellow UT Alumni and friends to Support the fight against Alzheimer’s disease. 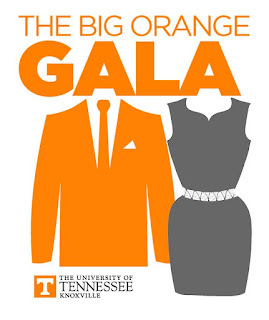 Contact Sunny Biden at sbiden@patsummitt.org or call 865-524-1223 for tournament details! 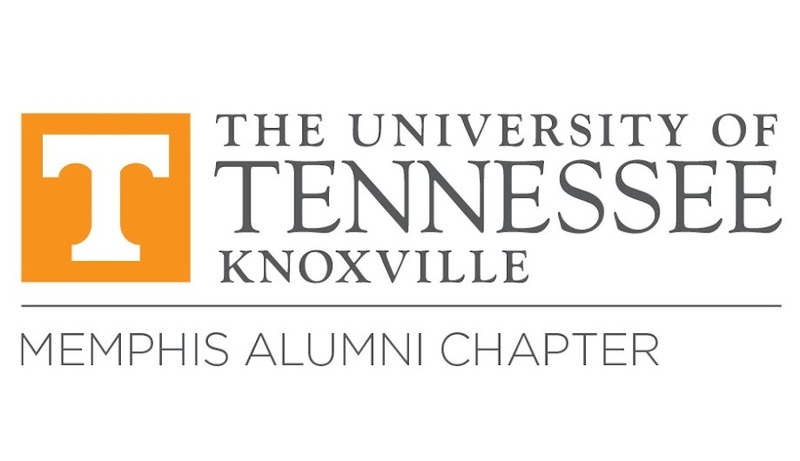 Join the Memphis UT Knoxville Alumni Chapter for its third annual Black History Month Celebration. Enjoy lunch at Central BBQ followed by a tour of the National Civil Right Museum. Meet at Central BBQ for lunch. Afterwards, we'll walk to the National Civil Rights Museum. During the month of February, Lyft is offering one free ride to local Black history museums, memorials, and Black-owned businesses in Memphis and other cities across the U.S. and Canada in honor of Black History Month. 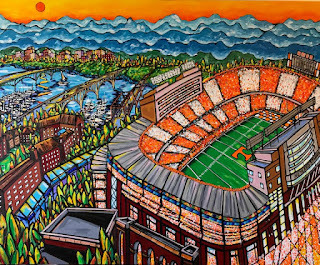 Tennessee Football head coach Jeremy Pruitt and Director of Athletics Phillip Fulmer will headline National Signing Day celebrations across the state of Tennessee. 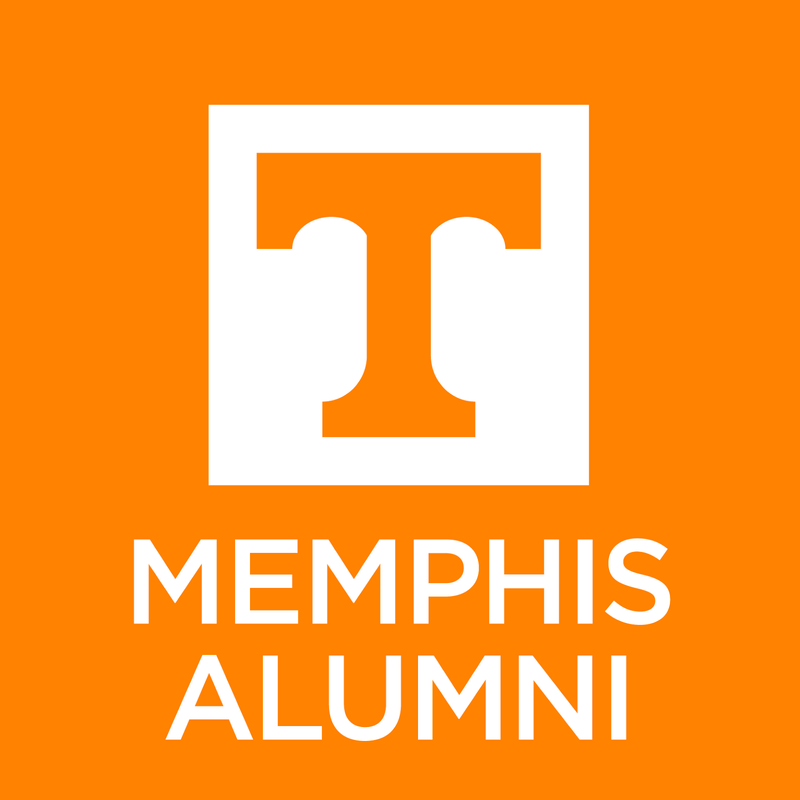 The UTK Memphis Alumni Chapter will host an informal pep rally for the basketball team in the lobby at the Westin Hotel across the street from the FedEx Forum. The team is scheduled to head over to the Forum between 9-9:30am. 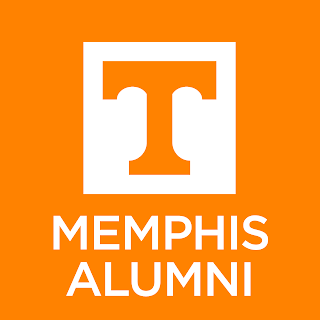 We will then head over to pre-game and enjoy a watch party at Jerry Lee's on Beale Street. They are opening early for us at 9 a.m. to hang out before the game, stay warm, enjoy some drink specials and stay to watch the game if you don't have a ticket. The game starts at 11am. It is free to attend the pep rally and watch party, but please send us a quick note that you are coming so we have enough space for everyone.